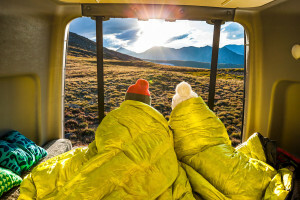 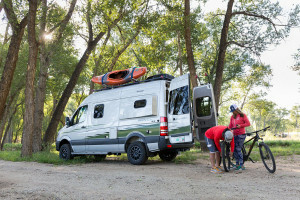 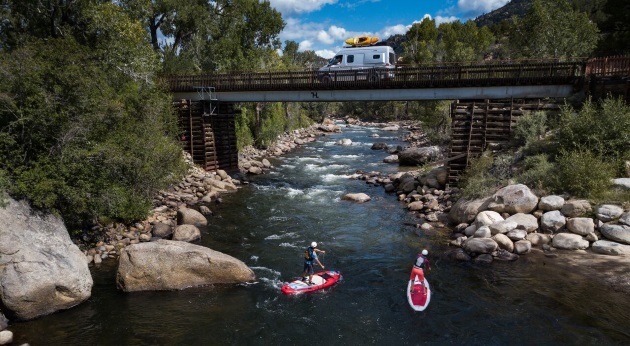 At 21 feet long, and only 9 feet tall, the Travato is unbelievably agile, while still offering a full-featured RV experience that is perfect for the adventurous explorer. 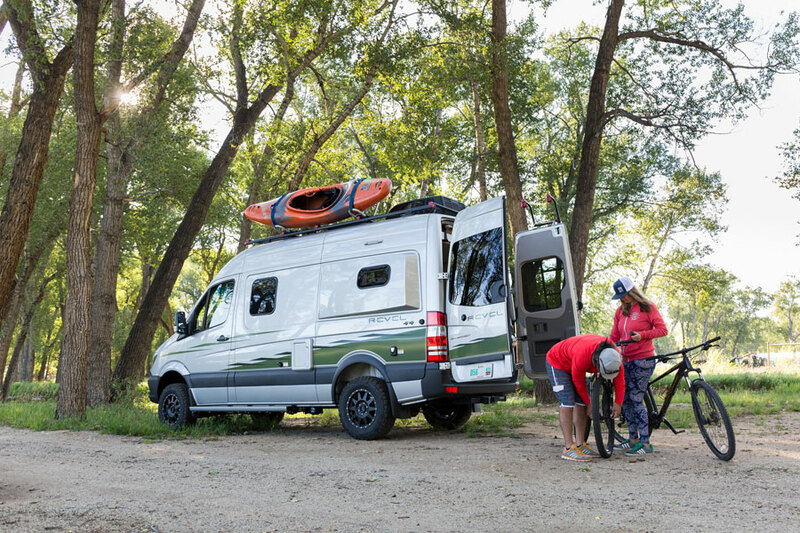 The base for the Travato is the Ram ProMaster chassis, which will please value-conscious enthusiasts with its amazing fuel-efficiency. This is the US version of what has been Europe’s most successful commercial cargo van from Fiat, the Ducato. 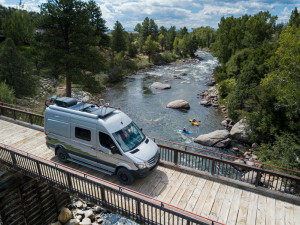 The ProMaster features the 3.6 litre 280 horsepower V6 front wheel drive gas powertrain, paired up with a six-speed automatic transmission! 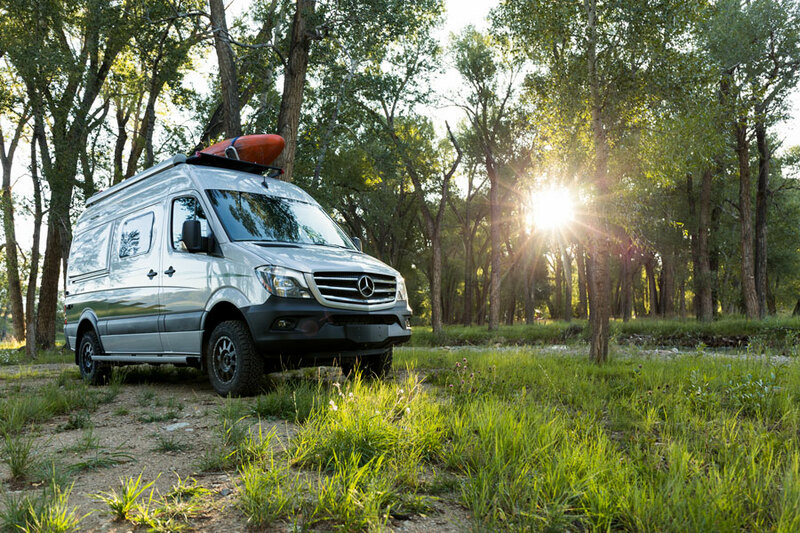 Plus, with torque at 258 lb.-ft. you can still tow up to 3,500 lbs.! 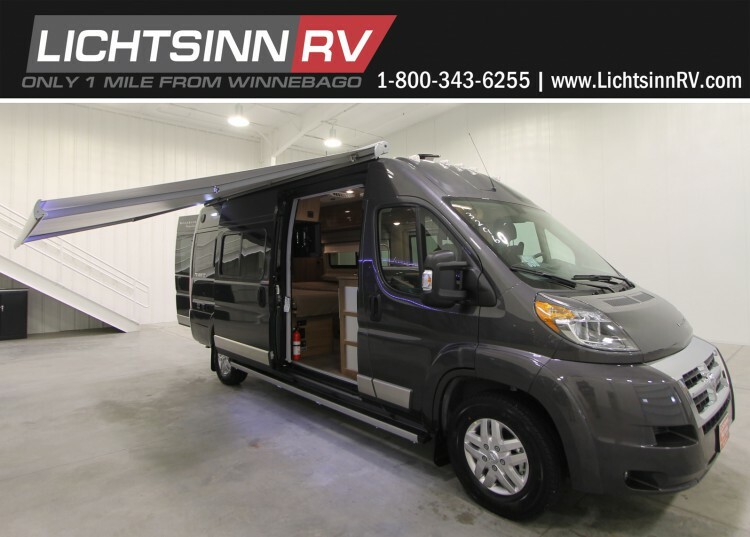 With swivel cab seats, LED lighting, GPS touch screen navigation with SiriusXM satellite radio, a split dinette, and an abundance of features, the Travato delivers a whole lot of fun for less. 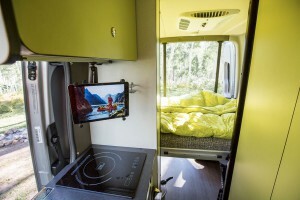 It has all features for a full RV experience, including a 2,800-watt CumminsOnan gasoline generator, Coleman Mach 10 quieter 13.5 BTU high efficiency AC, Truma Combi hot water and heating system, refrigerator and freezer, and microwave and convection oven that will allow you to bake, brown and roast just like a traditional oven! 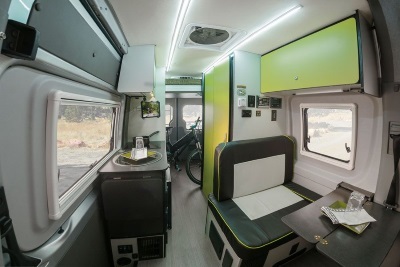 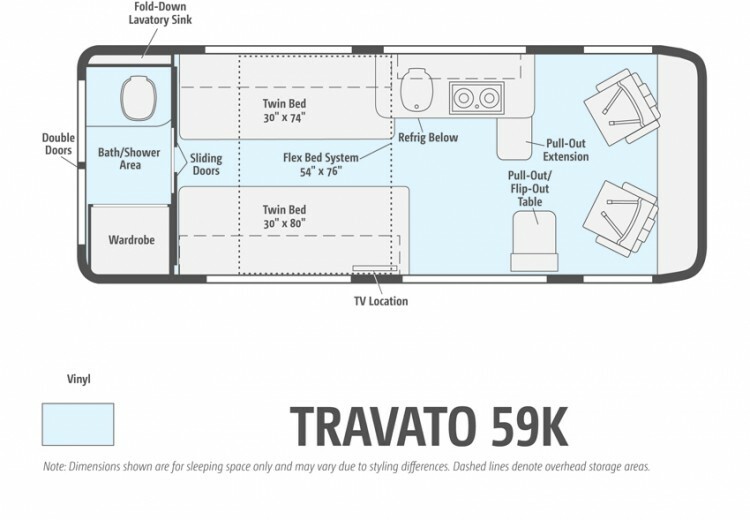 Features unique to the Travato 59K include a rear bathroom with wardrobe and fold-down lavatory sink and the Flex Bed System that transforms two twin beds into a cross-coach sleeping area. 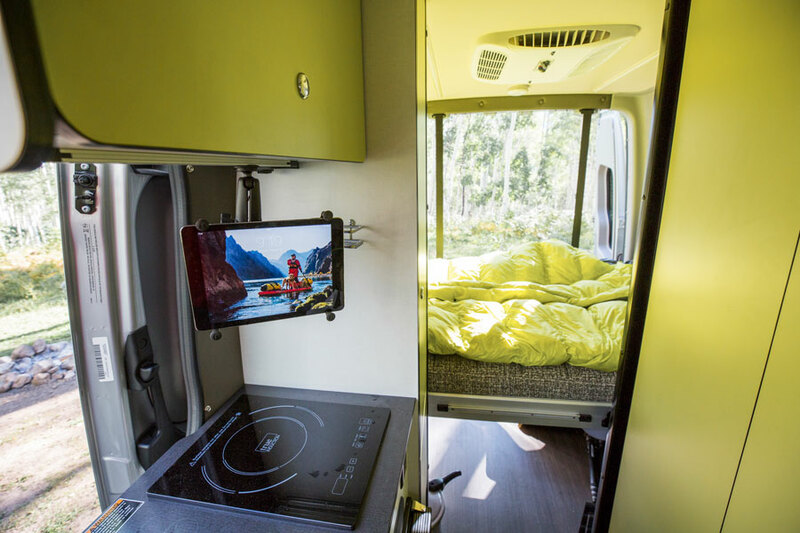 Simply swivel the cab seats and utilize the pull-out extension and flip-out table for eating or working space. 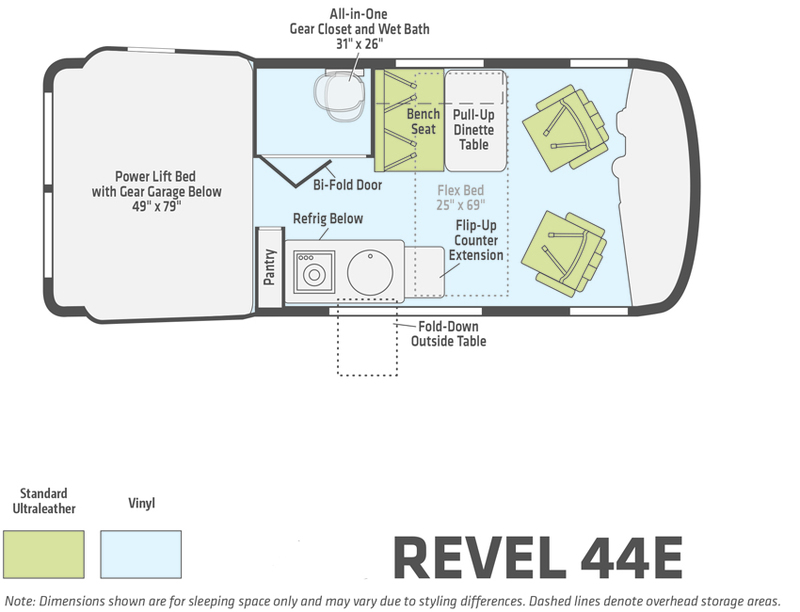 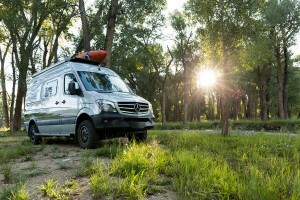 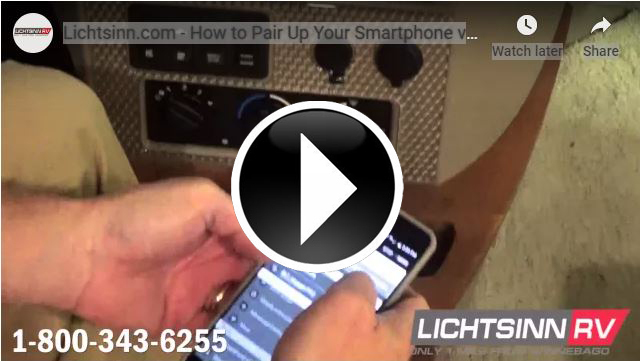 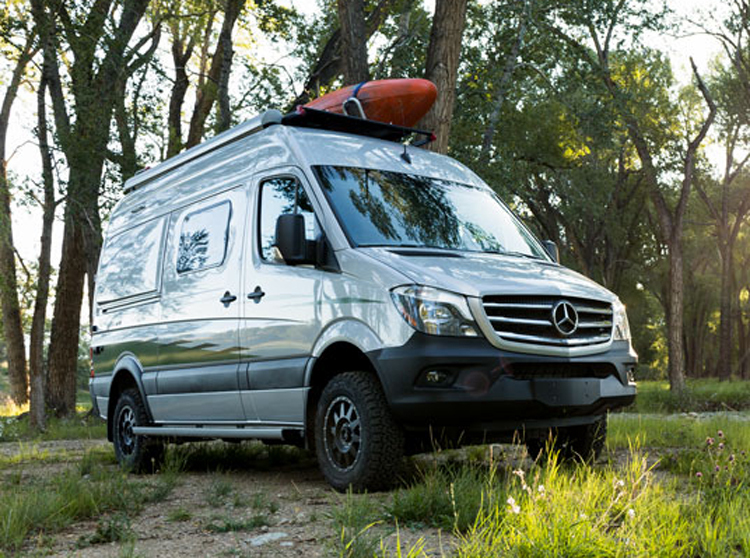 See Lichtsinn RV’s full Travato inventory here.